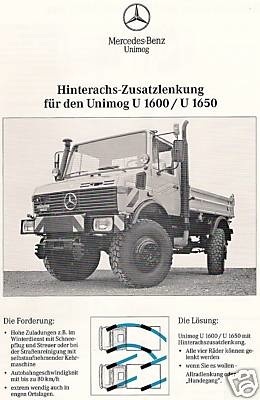 Mercedes-Benz Forum > Mercedes-Benz Vans/Trucks/SUV/Others > Unimog > "WINEMAKER UNIMOG"
Another Flight of Fancy Future UNIMOG. They have named it "The Winemaker". The ANT....always an important design element for a vehicle. 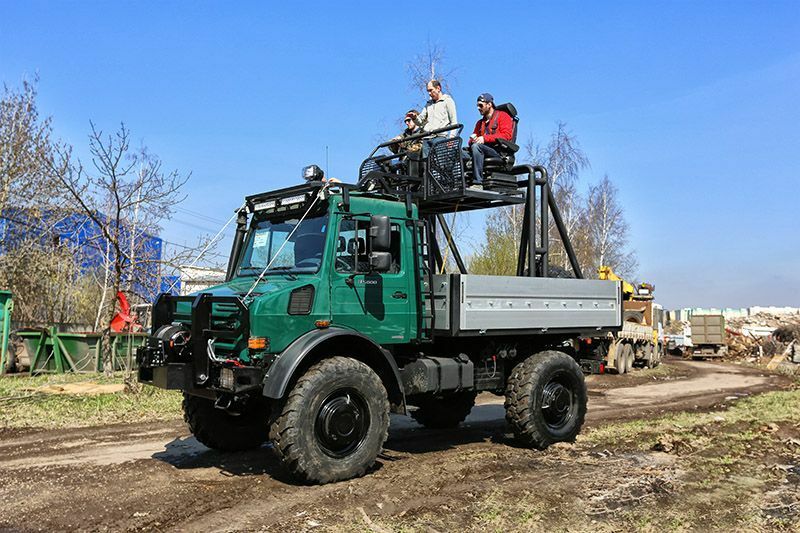 When the cab is removed, it is devoid of seats, controls, or anything resembling a position for a human....so maybe the Ant drives it when it is stripped down. The Poison Dart Frog might eat the Ant in the end. Last edited by TRUKTOR; 04-12-2019 at 09:36 AM. It is a little worrying that they don't know what a Plow is, or an Excavator, for that matter. Maybe this one provides the elevated station for the R/C operators, so it can be used in 'Equipment Mode'. That way you can buy two to operate one. Facts make for poor marketing..
Makes me glad that I am as old as I am... Can you say hell in a hand basket?